Recent comments by Paula Bennett regarding introducing tipping to New Zealand are more revealing of National’s contempt for workers than most realise. “ If you receive excellent service, you should tip. I don’t think that tipping should be mandatory in New Zealand, but I do think that we shouldn’t tell people not to tip when they come here, which we did for a while. People will enjoy their work more and get paid more – it’s plus plus plus. “Smile a bit more”? “People will enjoy their work more”? Perhaps in Bennett’s narrow world, hermetically-sealed in Parliament with her ministerial salary; perks; golden superannuation; and tax-payer-funded housing. My sense is that Bennett always knew how to work the system to her advantage – and good for her. Let’s face it, at the time she went on to the domestic purposes benefit in 1986, knowing how to rort the system was a national sport. At just 17, she gave birth to her only child, a daughter she named Ana. Just two years later, she got a Housing Corporation loan to buy a $56,000 house in Taupo. All of this while on the domestic purposes benefit. Bennett was also fortunate in getting a training allowance to go to university when her daughter was 8. Her backstory suggests that she was still on a benefit while studying. 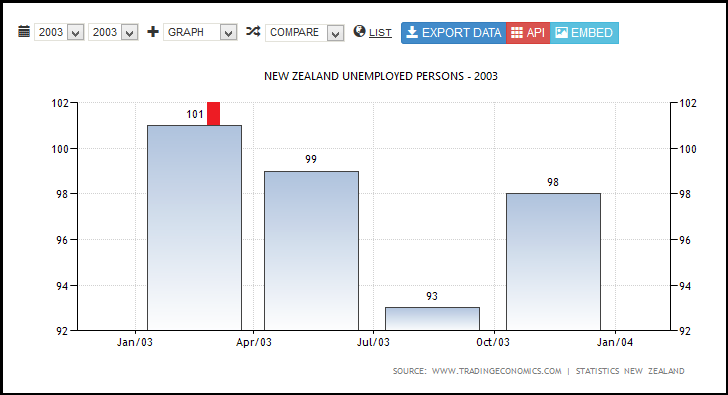 The Training Incentive Allowance that paid for Bennett’s university education meant she was not lumbered with any of the $15 billion debt that 728,000 other Kiwi students are now facing. Her tertiary education was free. In opting to chuck in her paid job and return to the DPB, she became an oft-parroted cliche that many on the Right – especially National/ACT supporters – often accuse welfare beneficiaries for. From being an on-again-off-again beneficiary on the DPB, in 2005 Bennett became a beneficiary of the Parliamentary Service and she entered Parliament on the National Party List. 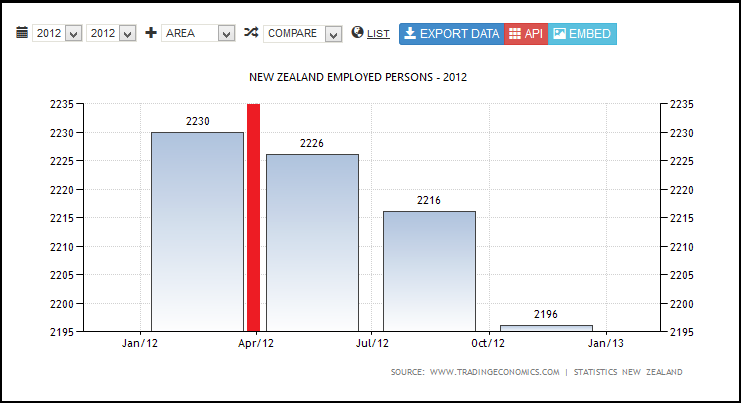 Today, as Deputy PM, the tax-payer is responsible for meeting her $326,697 p.a. salary, plus free housing, and other perks. 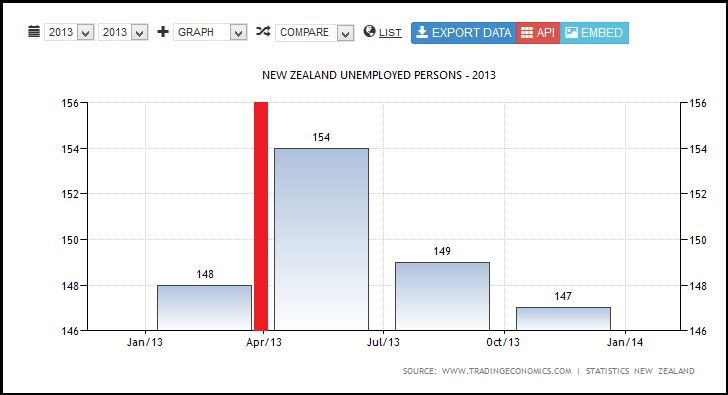 Who would have thought that Key’s goal of raising wages would be achieved… with tips. 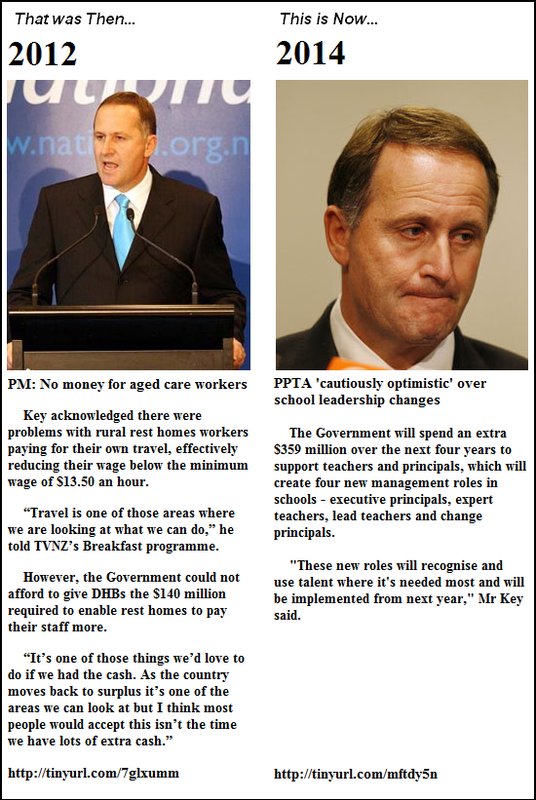 It speaks volumes about National’s disconnect with the working men and women of this country, that the best that our generously paid Deputy Prime Minister can come up with is that raising wages should be dependent on the largesse of others. – but that we should be paid as such? On 18 April, our new Dear Leader, Bill English announced a $2 billion pay increase for under paid care and support workers in the aged and residential care sector. The pay increase will be “delivered over the next five years“. ” You state that the amount of $2 billion will be “delivered over five years” and increases will be implemented incrementally over an annual basis. If so, how will that incremental amount be determined? Perhaps aged and residential care sector workers should ask for tips in the meantime, from their clients? 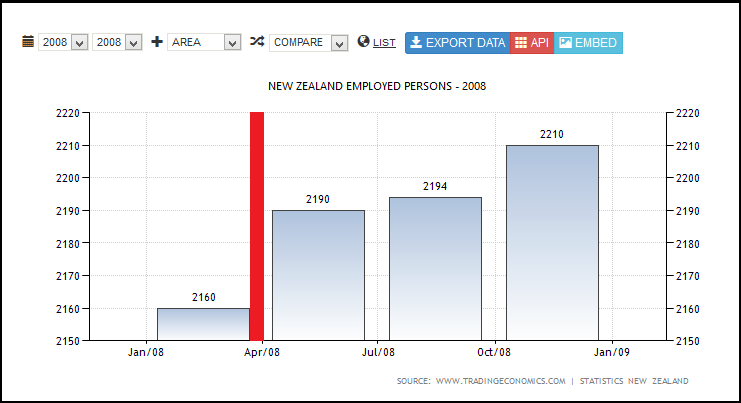 Former Dear Leader Key’s grand ambition of matching Australia’s income levels have remained illusory. “ We’re seeing small increases in average pay across growth industries such as Construction and Customer Service, but overall wages aren’t matching demand. The number of roles advertised has exploded in recent months which in turn means that the average number of applications per role has dropped 13 per cent on this time last year. Job hunters can be more selective, which makes it harder to fill these roles. “Immigration… may be suppressing wage growth“. There is no “may” about it. Immigration is suppressing wage growth. The simple laws of market supply & demand dictate that in times of “low” unemployment, wages will rise as the supply of workers does not meet demand. The law of supply and demand is the theory explaining the interaction between the supply of a resource and the demand for that resource. The law of supply and demand defines the effect the availability of a particular product and the desire (or demand) for that product has on price. Generally, a low supply and a high demand increases price, and in contrast, the greater the supply and the lower the demand, the lower the price tends to fall. The only way that the price of labour can be suppressed is to increase the supply of labour. 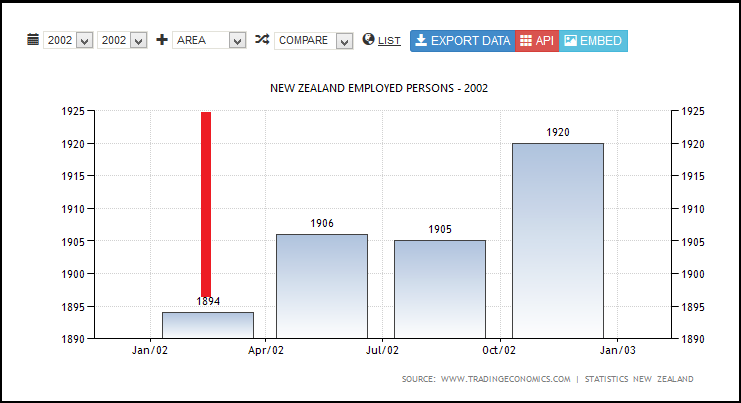 National has opened the floodgates of immigration, increasing the number of workers, and hence the price of labour has remained suppressed (also incidentally fuelling increasing housing demand, ballooning prices, and construction in Auckland). There is a grim irony at play here. But the same immigration that has generated that economic “growth” has also suppressed wages. 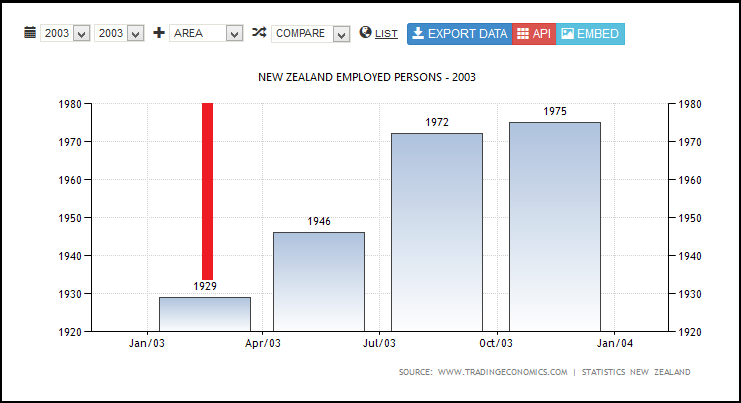 National’s exploitation of high immigration to pretend we have “high economic growth” may have worked. But the unintended consequence of suppressed wages is now starting to haunt them. Enter Paula Bennett and her desperate plea for New Zealanders to tip each other. Unfortunately, tipping each other is simply a band-aid over low wages. In the end, like a pyramid scheme, the money-go-round of tipping fails to generate long term wage increases and we are back at Square One: low paid jobs and no prospects for improvement. 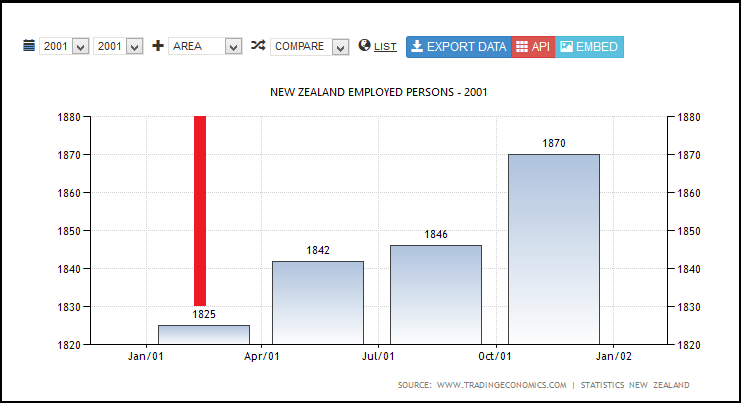 To compensate for chronic low wages, Labour introduced Working for Families in 2004. This became a means by which the State subsidised businesses to ensure that working families had some measure of a livable income. 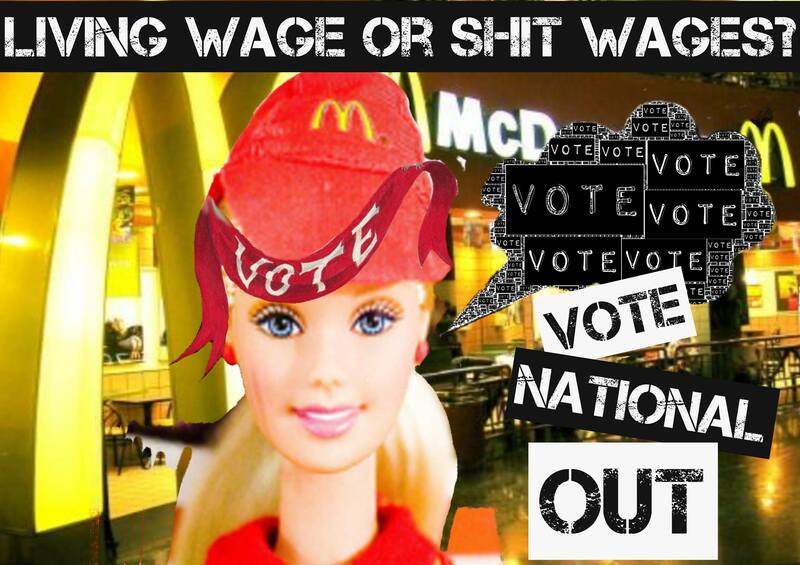 Bennett’s lame suggestion – tipping – does not even pretend to come close to Labour’s solution. 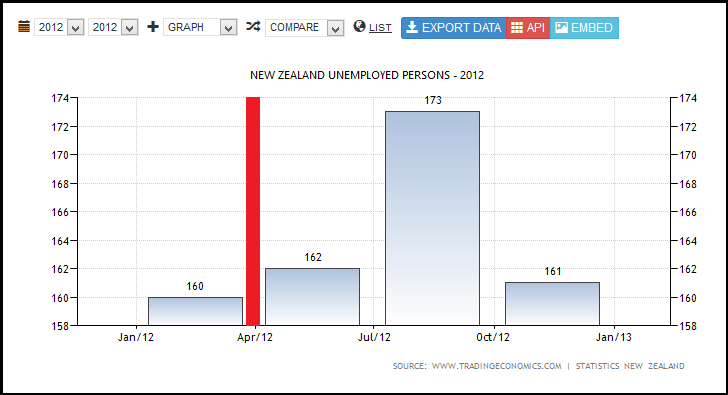 Perhaps that is because National are in a quandry; cut back immigration to raise wages? That would wind back economic growth. Increase immigration to boost economic growth – and have wages stagnate. 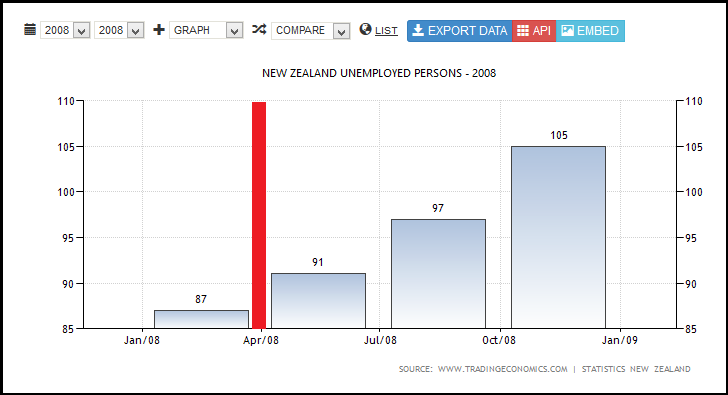 This is what results when a political party with the unearned reputation of being “good economic managers” is revealed to being a fraud. Their short-term, unsustainable, “sugar-hit” policies eventually catch up with them. Here’s a tip for you, Paula; saying silly things in election year is not helpful. Letter to the Editor: Was Paula Bennett ever drug tested? This blogpost was first published on The Daily Blog on 29 May 2017. Key hit back at the announcement. 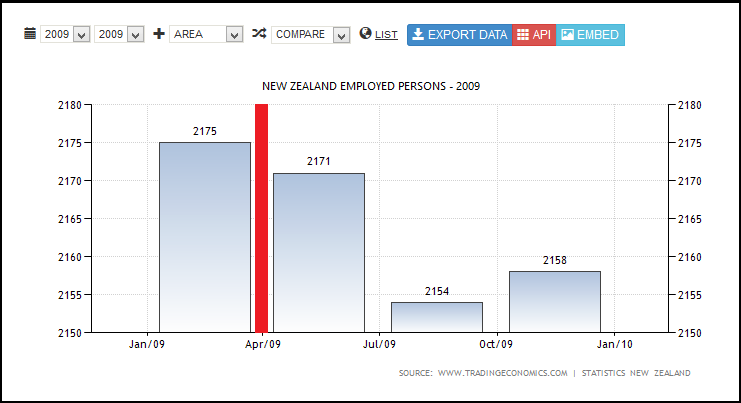 New Zealand already had the highest minimum wage relative to the average wage in the developed world, he said. Pushing it up too too fast would cost jobs. 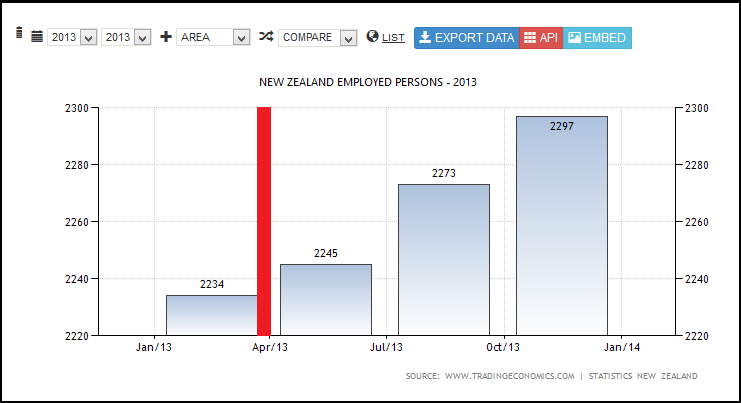 Labour Minister Simon Bridges, reiterated Key’s claims, saying the policy would hurt businesses. 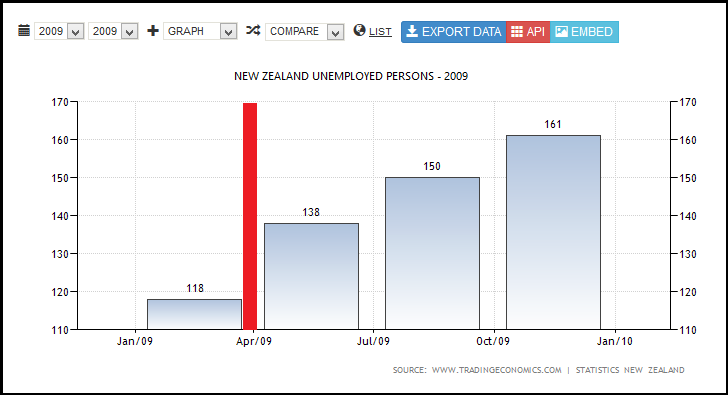 “Labour’s policy to immediately increase the minimum wage to $16.25 would cost at least 6000 jobs … If you want to make people unemployed this is a good way to go about it,” he said. So how true is it that raising the minimum wage “would cost 6,000 jobs”? 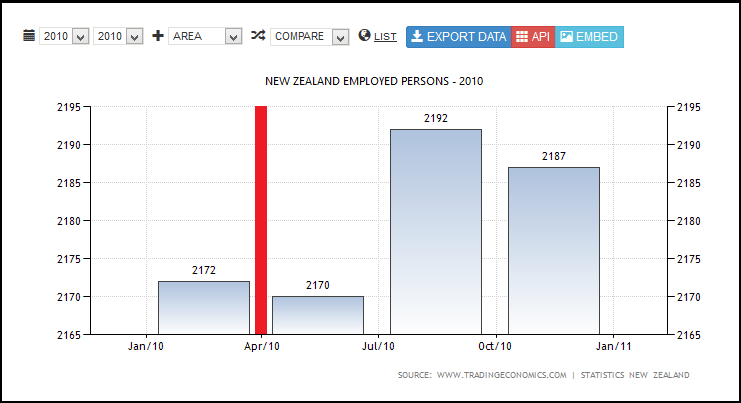 As far back as November 2011 (the previous election campaign) Key repeated the mantra that 6,000 jobs would be lost if Labour increased the minimum wage to $15 an hour. “… a November 2011 study from Barry Hirsch and Bruce Kaufman of Georgia State University and Tetyana Zelenska sheds light on how businesses respond to increases in labour costs, and the results were surprising. They asked the managers if they were taking any steps to offset increases labour costs. …only 8 per cent of managers surveyed thought that firing current employees was at all important to make up for lost wages. that the standard competitive and monopsony models largely ignore. 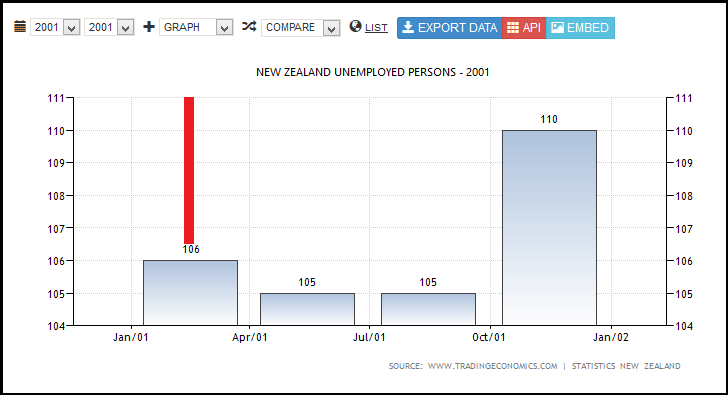 From 2001 to 2008 the adult minimum wage applied to employees aged 18 years and over. Prior to that, the adult minimum wage only applied to those aged 20 years and over. From 1 April 2008, the adult minimum wage applies to employees aged 16 years and over, who are not new entrants or trainees. 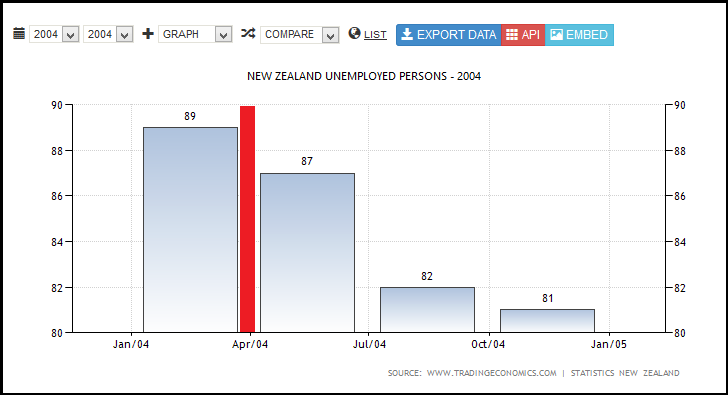 The youth minimum wage applied to employees aged 16 and 17 years. From 1 April 2008, the youth minimum wage was replaced with a minimum wage for new entrants, which applies to some employees aged 16 or 17 years. The training minimum wage was introduced in June 2003. From 1 May 2013 the minimum starting-out wage replaced the minimum wage for new entrants and the training minimum wage for trainees under 20 years of age. In eleven out of fourteen years, numbers of employed rose after a minimum wage increase. 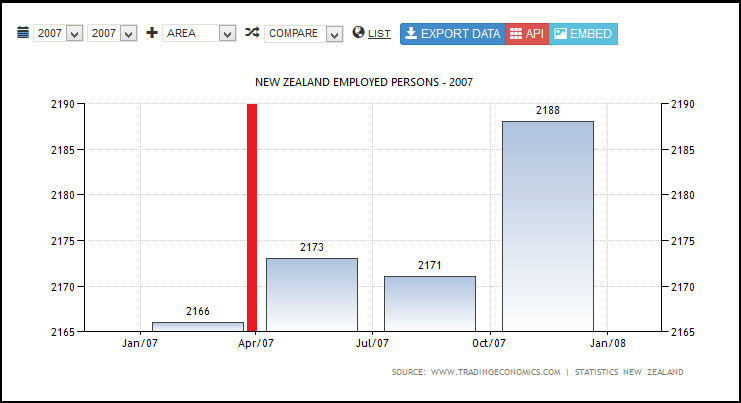 Nearly all the years which show a fall in employment numbers are post-Global Financial Crisis; 2009, 2010, and 2012. The fall in employment numbers in 2009, 2010, and 2012, occurred post-minimum wage increases which were smaller amounts than pre-2008 minimum wage increases. Ie; 50 cents, 25 cents, and 50 cent incremental increases for respective years 2009, 2010, and 2012. 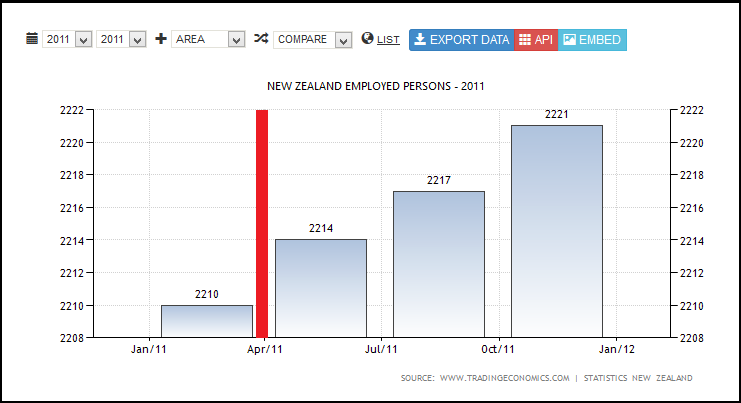 One of those three years – 2010 – showed a drop in employment for only one Quarter before rising again. 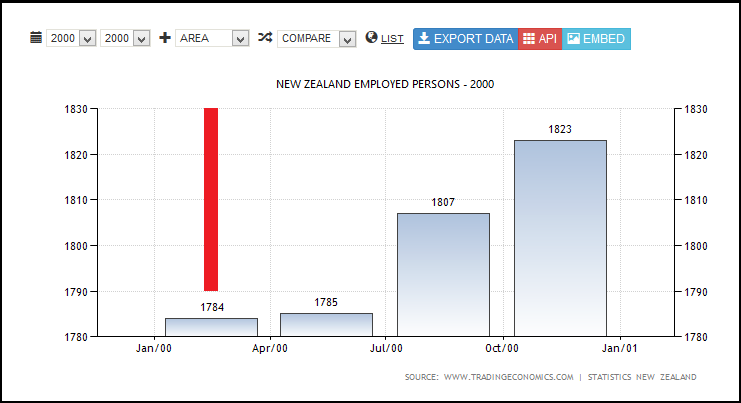 By contrast, increases between 2000 and 2008 range from 15 cents an hour (2001) to $1 an hour (2007) – and show continuing, sustained, employment growth. 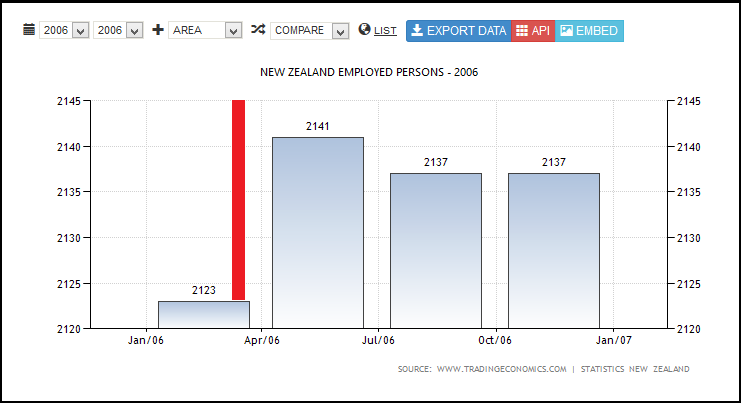 Employment fell in 2006, due in part to a “… slowing in growth over 2005 was largely driven by the external sector. A relatively high exchange rate and some relatively poor agricultural production seasons resulted in weak export growth, while a strong domestic economy contributed to considerable growth in import volumes. Recently, however, growth in the domestic economy appears to have eased with weakness in the household sector as growth in private consumpti on and residential investment slow. This has led to a significant slowing in import volume growth and has seen some rebalancing towards net exports following strong increases in agricultural production“. So would increasing the minimum wage benefit every low-wage earner in this country; families; as well as benefit small-medium enterprises (SMEs)? 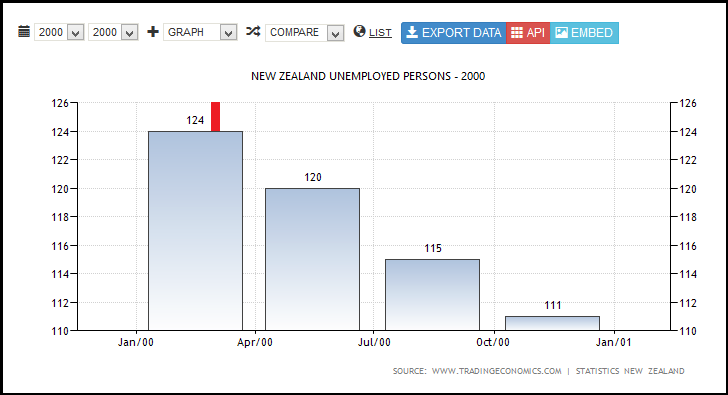 Why do critics – usually adherents of neo-liberal dogma and National Party ministers, supporters, and fellow-travellers – vociferously deny the advantages of raising the minimum wage? Neo-liberals who maintain that increasing the minimum wage creates job losses see only one half of the Grand Picture. They see money flowing from employers to employees – and that’s as far as they see what is happening. What they are missing is the second half of the Grand Picture; those employees do not bury their extra pay in the back yard, forever consigning it to the earth as compost. 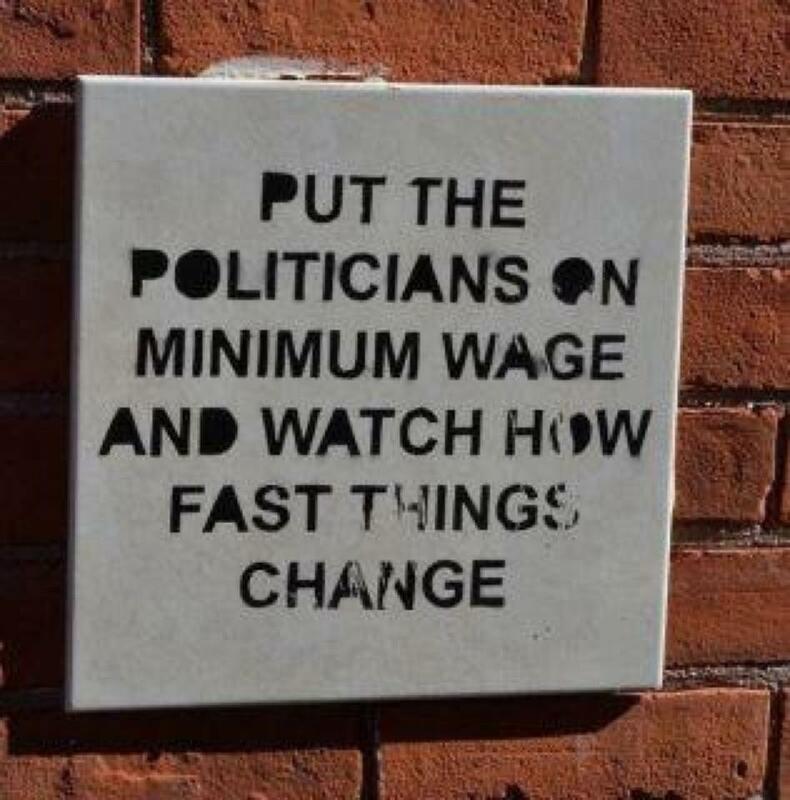 Instead, employees spend their pay increases. There are currently 54,600 workers currently on minimum wage in this country. Increasing the minimum wage from $14.25 per hour to $16.25 per hour means an extra $80 per week for a worker (gross). That means 54,600 workers’ spending power increasing by a staggering $4,368,000 per week (gross). That’s a whole lot of extra groceries, clothing, shoes, appliances, medication, and other essentials and consumer goods being purchased in our economy. All of a sudden, small-to-medium businesses will have 54,600 potential customers spending an extra $227,136,000 annually(gross). Plus additional tax-revenue gained by the State. Plus less paid on welfare, as more people are employed. The answer; from the productivity created by those 54,600 workers. They just get to keep more of that productivity, instead of into the bank accounts of invisible share-holders or disappear off-shore to corporate owners. If tax cuts for the rich can help “stimulate the economy“, then so can a livable wage increase for 54,600 low income earners. More often than not, employment numbers rise after an increase in the minimum wage. 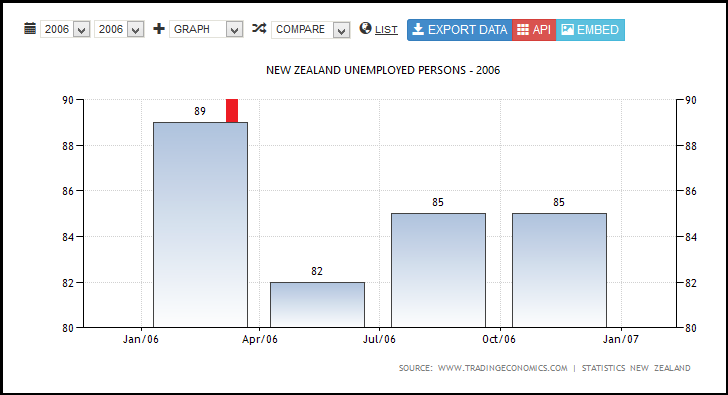 Unemployment is affected by factors other than minimum wage increases (eg; Global Financial Crisis, drought, etc). 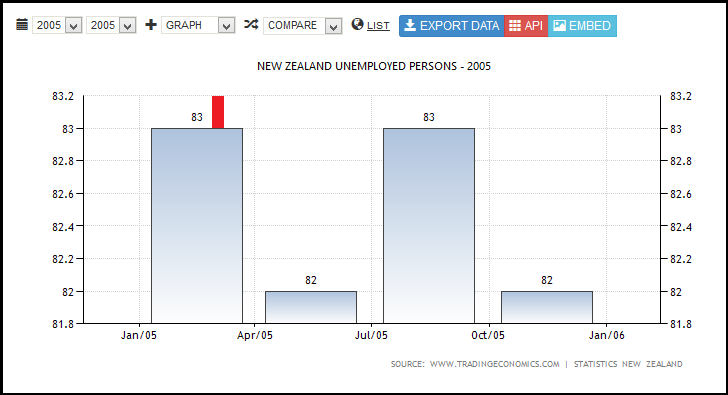 Labour increased the minimum wage $5 per hour (2000 to 2008), and unemployment dropped to 3.4% by December 2007. 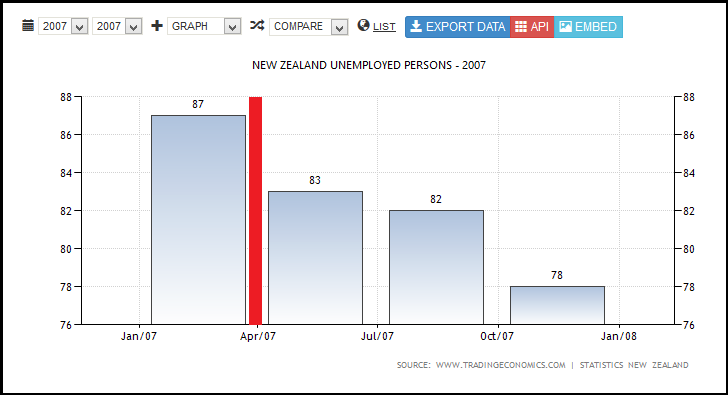 National increased the minimum wage $2.25 per hour (2009 to 2014) and unemployment currently stands at 6% (new unemployment stats due for release on 6 August). 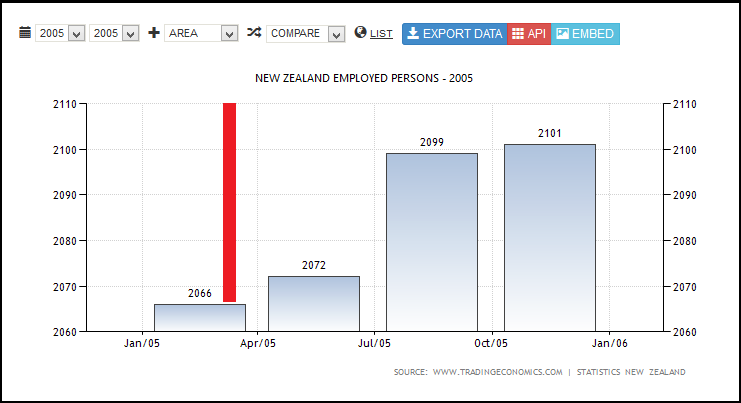 Key’s assertion that lifting the minimum wage would lead to “6,000 jobs lost” is therefore patently false, and electioneering with peoples’ lives. 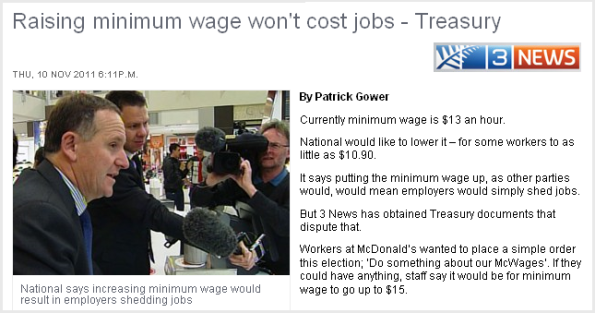 Treasury’s verdict on raising the Minimum Wage? This will not only support firms that pay their staff properly – but will de facto give preference to local businesses to supply goods and services! If this doesn’t motivate Small-Medium Enterprises to switch their allegiances from the Nats to Labour, I don’t know what will!